"Our pine-based raw materials enabled customers to transition to a more sustainable source while maintaining and improving product performance for over 80 years. It is exciting to expand our biobased portfolio and contribute to the future of sustainability. " Mr. Boldrini was appointed our Senior Vice President and President, Chemical Segment in April 2017. He leads Kraton’s Chemical segment businesses, including Pine Adhesives and Performance Chemicals. 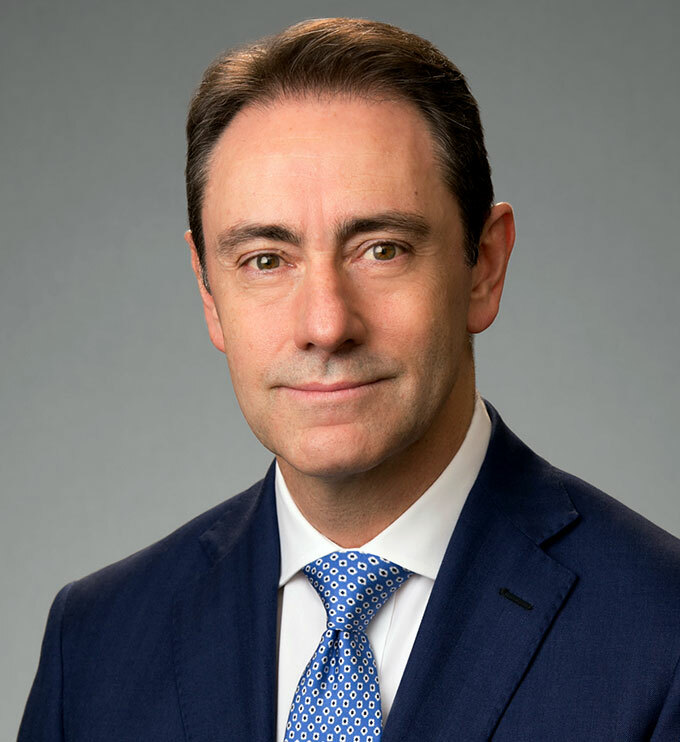 Most recently, Mr. Boldrini was President, Asia Pacific and Global President for Houghton specialty product lines for the major metal industries at Houghton International. He also held senior-level roles at Hexion/Momentive, a global specialty chemical company, Ashland, Inc., Quaker Chemical and Unilever/Unichema. Mr. Boldrini holds a MS in Chemistry from the University of Milan, Italy and an MBA from Bocconi University in Italy.